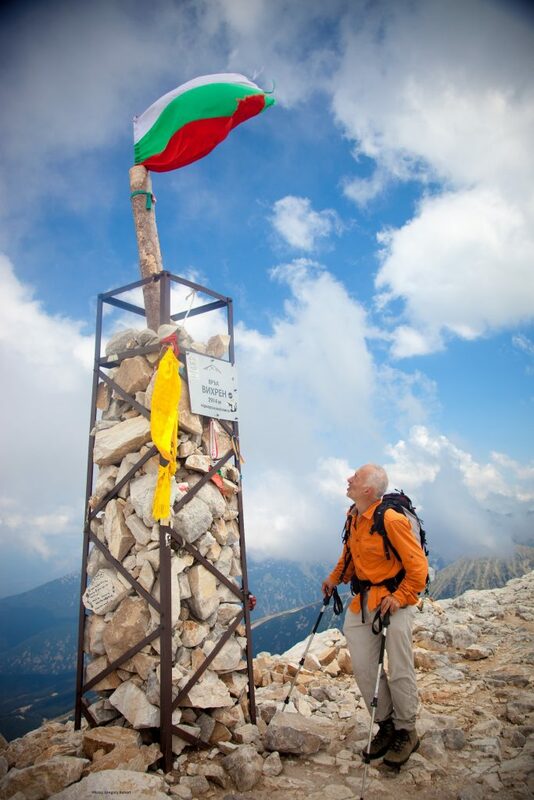 Is Bulgaria on your destination list? Here you will find a spectacular landscape, great biodiversity, cultural and religious diversity, delicious cuisine with Oriental and Mediterranean flavors, authentic wines and the well-known local aperitif called “rakiya”. Bulgaria is renowned for its delicious tomatoes and abundance of tasty fruits, vegetables, and honey. 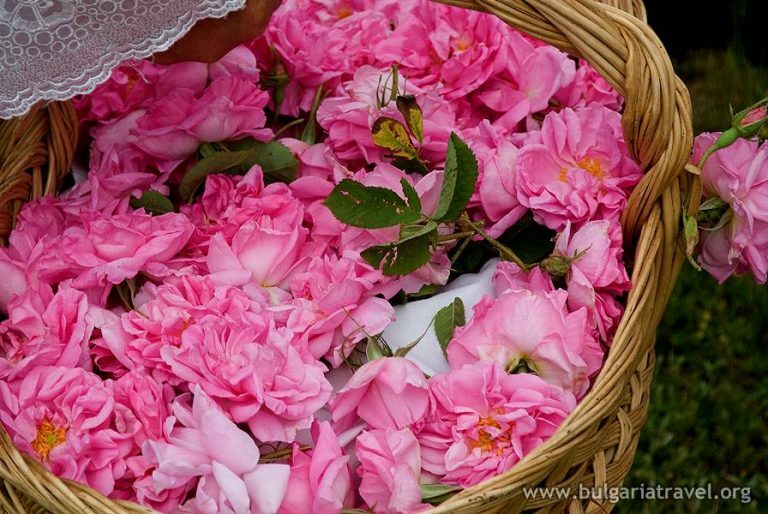 The yoghurt and the rose oil, as well as the unique weaving traditions and the Cyrillic alphabet are matter of national pride. 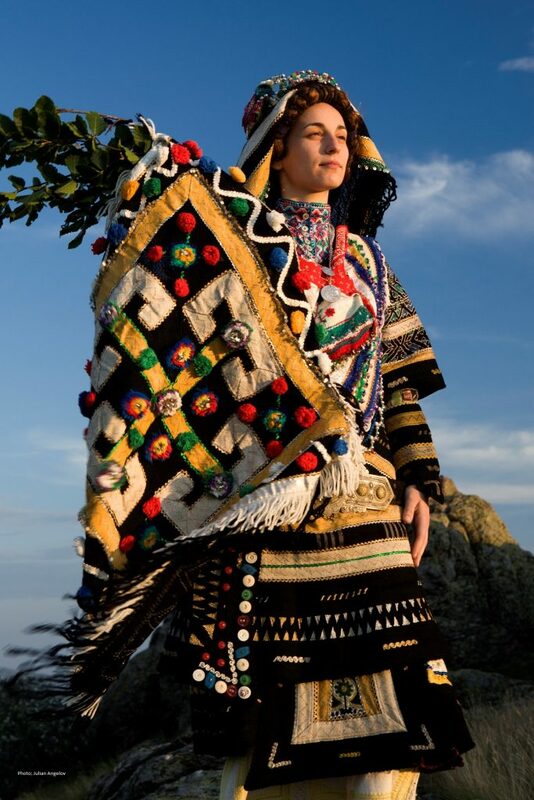 The mixture of all this is the essential “spice” that gives every trip in Bulgaria a pinch of exoticism and adventure.